Come enjoy the Great Lake with your own skipper on the modern, comfortable and well equipped “Stratus”. Marty will get you to those fishing areas quickly and in style. Whether fishing or cruising, taking in the fabulous scenery the Great Lake has to offer is a must when in the Taupo area. Marty was born in Taupo and grew up with the lake and mountains and will use his experience and knowledge to give you the best time possible. 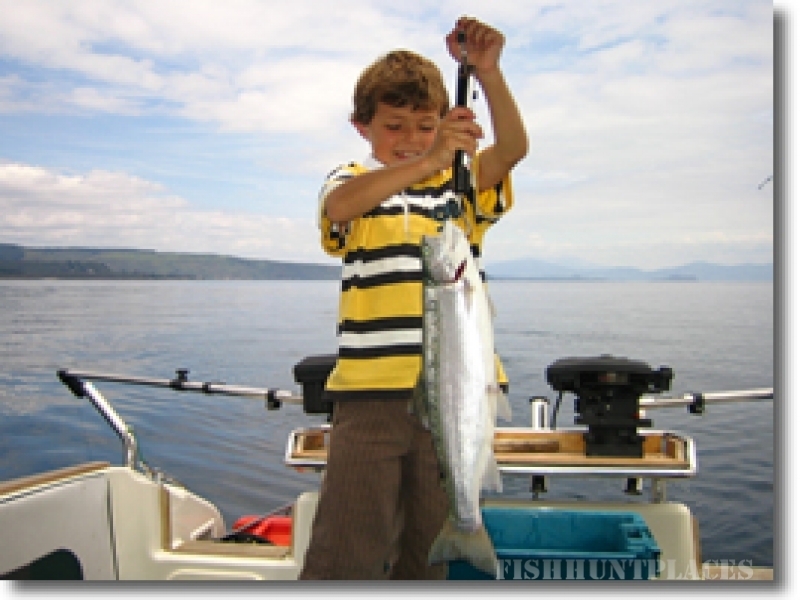 No experience necessary – tuition freely given if required, along with the use of top Shimano fishing gear. Marty caters for the experienced to the absolute novice to give you the best chance in hooking up and the thrill of trout catching. It’s your chance to go with the skipper who owns the boat and has your interest at heart.